Struggling to balance her personal and professional life, young DS Becca Vincent has landed the biggest case of her career - and she knows that it will make or break her. But how can she identify one face in a sea of thousands? 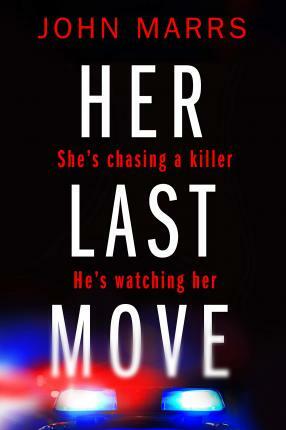 With the help of Police Super Recogniser Joe Russell, she strives to catch a glimpse of the elusive murderer, but he's watching her every move. From the bestselling author of When You Disappeared and The Good Samaritan comes his most thrilling novel yet.